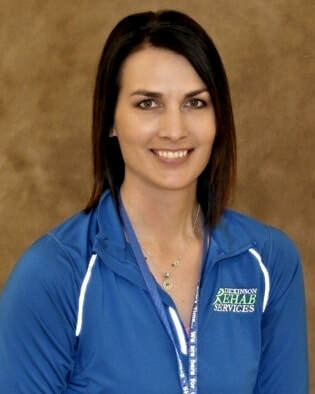 "Physical therapy can make a tremendous impact on recovery after an injury. Speaking from a therapist point of view, the goal of therapy is to facilitate each patient and guide them in a way that will lead them toward a more independent lifestyle and return to their normal functional level. Therapists may utilize manual techniques, specific exercises, or modalities to assist with the recovery process. 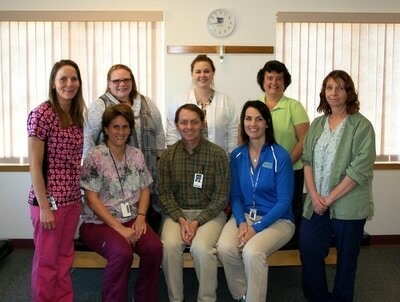 We know that injuries or health problems can be life changing events for patients as well as their family members. We also realize that patients want to get better or they wouldn’t be coming. We value your time and efforts and want to work together to make your experience as valuable and beneficial as possible. " 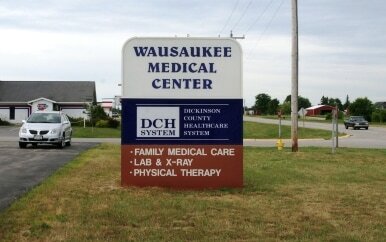 Welcome to the Wausaukee Medical Center! 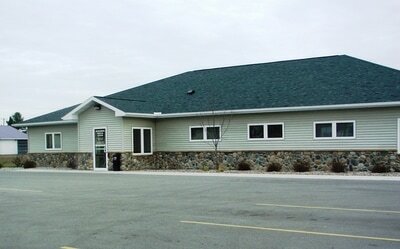 We are very proud to be serving our community and surrounding areas since 2003. 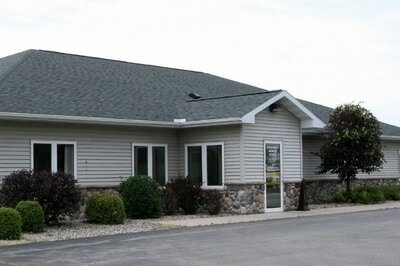 We offer physician care, lab services, x-ray services, as well as physical therapy. You will find the Physical Therapy Satellite Clinic within the Wausaukee Medical Center will meet your needs providing comprehensive care for a wide variety of diagnosis. We are able to treat an array of problems such as orthopedic injuries, joint pain, back pain, pre and post surgical care, balance and dizziness, neurological disorders, and generalized weakness and deconditioning to name a few. Each patient is treated with highly skilled techniques working to achieve their personal goals, and all care is individualized and provided only by a licensed physical therapist or physical therapist assistant. We consider patient comfort and satisfaction a high priority and enjoy maintaining a warm and welcoming environment for our patients. "Working in a small town is a unique setting, especially when it’s the same small town you grew up in. Having strong roots in the area, with a close personal connection to so many of my patients, I am so thankful to be able to provide quality physical therapy to those in the Wausaukee area. I love being able to follow patients through their course of treatment and helping them to achieve their goals. I want all of my patients to feel comfortable and satisfied with their care, and I encourage them to take an active role in their therapy program. "